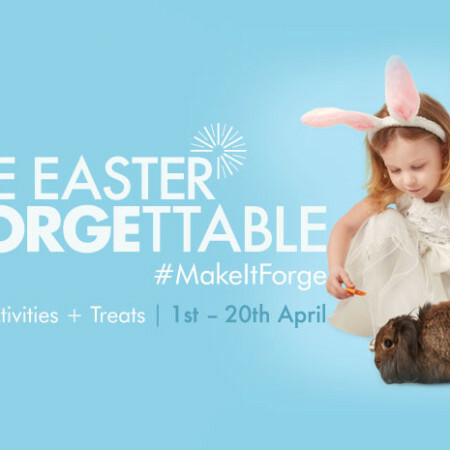 Little treasures is an independent family run business offering an exclusive collection of children’s designer clothing and footwear, gifts and accessories, ranging from birth -10yrs. Designer brands include Timberland, Billieblush, Mitch and Son, A-Dee, Tutto piccolo, Little Darlings, Mayoral, Mintini Baby, Lelli Kelly shoes, Andanines shoes, Leon shoes and many more. 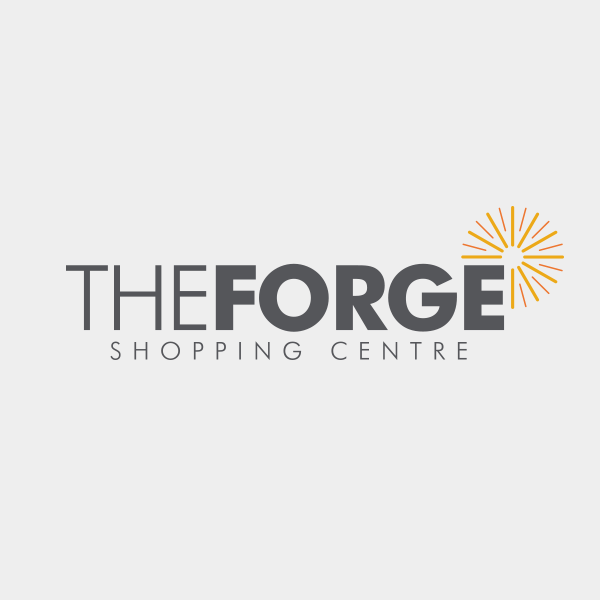 So why not pop down to the Forge to experience our amazing range and meet our friendly staff. We are situated at the Duke Street entrance.